Dell has launched its most advanced and latest LCD display first in Japan, Dell 2407WFP-HC, the 1,920 x 1,200 (WUXGA) resolution LCD monitor that uses the combination of a new improved (W-CCFL) wide cold-cathode fluorescent backlight and an S-PVA panel to deliver 92% of the NTSC color gamut, which is excellent news for photographers and video editors. Besides, this LCD monitor also features Dell’s TrueColor technology that aimed to enhance your video and graphic entertainment. 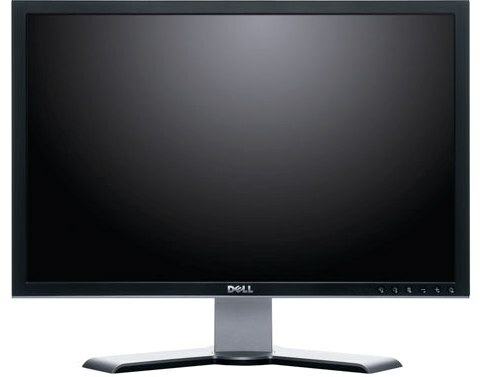 In addition, the Dell’s 24-inch LCD display can provide 450 cd/m2 image brightness, 1,000:1 contrast ratio, 6ms response time, and 178 degrees viewing angle. The Dell 2407WFP-HC is available in Japan for about ¥108,000 ($875). Hopefully, it can be available everywhere in the near future.